For those seeking a truly memorable experience, right on Australia's doorstep yet far removed from the familiar tourist hotspots of the South Pacific, Australia's closest neighbour, Papua New Guinea, is a tropical paradise forgotten by time and overlooked by tourism. 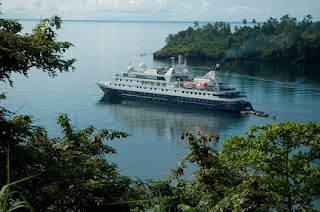 During March and October 2012, the two luxurious 100 guest expedition ships Orion and Orion II explore the islands of Papua New Guinea, with six 11 night voyages from which to choose. 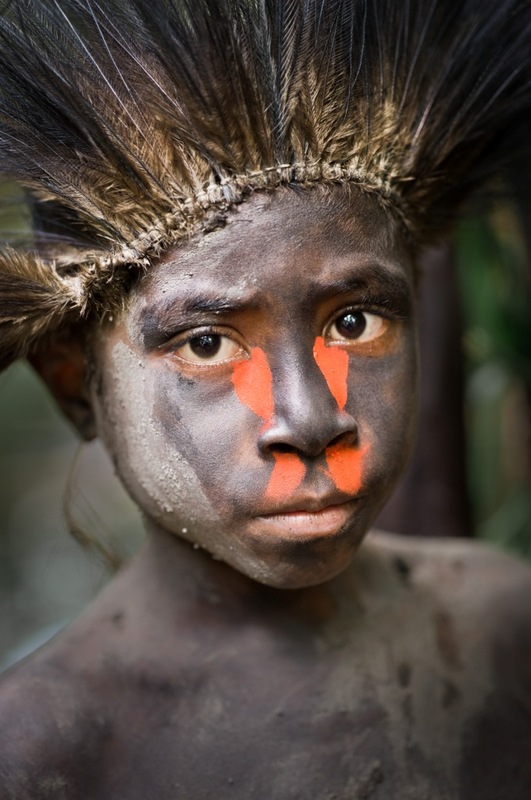 Accompany the specialist expedition team and visit isolated villages, encounter primitive tribal cultures, see superb indigenous artwork and carvings, unique flora and fauna, and enjoy world-class snorkelling in the famed Coral Triangle. This land of 800 languages with its remarkable cultural diversity will take your breath away. Whether it is the mysterious art of the Sepik or the feathered head dresses of a Tufi tribesman, the historic battle grounds of World War II, volcanic tropical fjords or pristine white sand beaches, Orion's expeditions to Papua New Guinea will provide experiences that will stay with you for life.